Studio 3 at Wendyhouse is our writing room. Complete with Pro Tools 9 and Logic 9 software, a multitude of plugins with an Apogee Duet interface. Monitoring is provided by KRK VXT 4 active monitors and Yamaha NS10’s. Naturally lit, this room provides the perfect environment with which to be creative. Ideal for writing or production sessions. 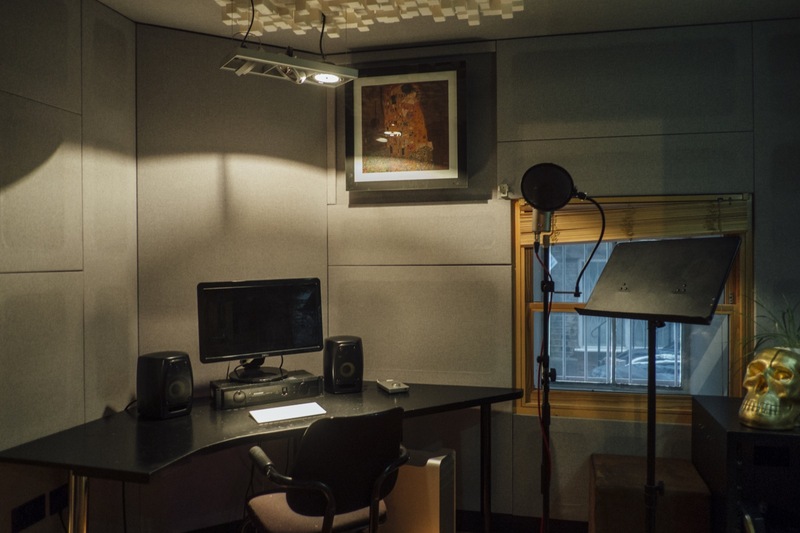 This room is also directly linked to studio 2 with clear view to the studio 2 control room if required, so can be used as an extra live room. 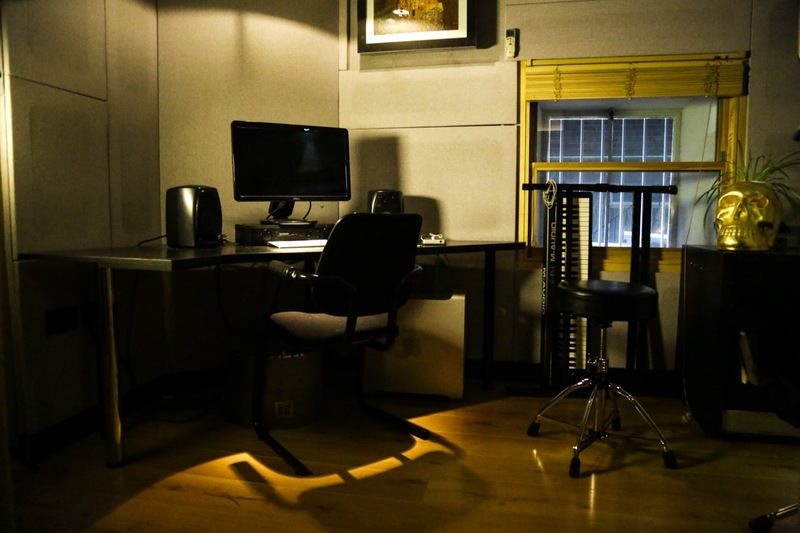 All our rooms at Wendyhouse come with complete interconnectivity, so whether just making use of one studio or the whole building, you will have total flexibility when working between rooms.